At South Coast Optometry we fit almost every soft and hard lens available including bifocals, progressives, torics, eye color enhancing or eye color changing and others. Our dedication has allowed us to fit many previously diagnosed “unfittable” cases into happy wearers. We provide contact lens fittings for bifocal/progressive soft Lenses & RGP, Keratoconus fittings, toric soft and toric RGP lenses. If you were unable to wear contacts in the previous 5 years, you really need to give us a try. 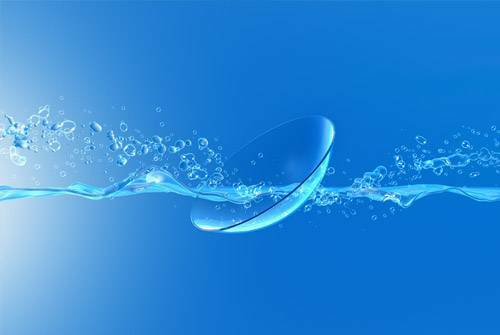 Our Costa Mesa office is pleased to be able to provide a wide variety of contact lenses. As technology changes, so does our selection.